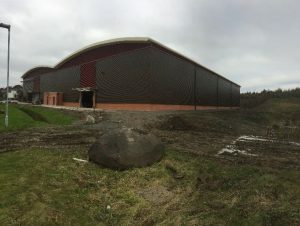 Another year over which has seen the Company undertake a variety of projects both large and small. 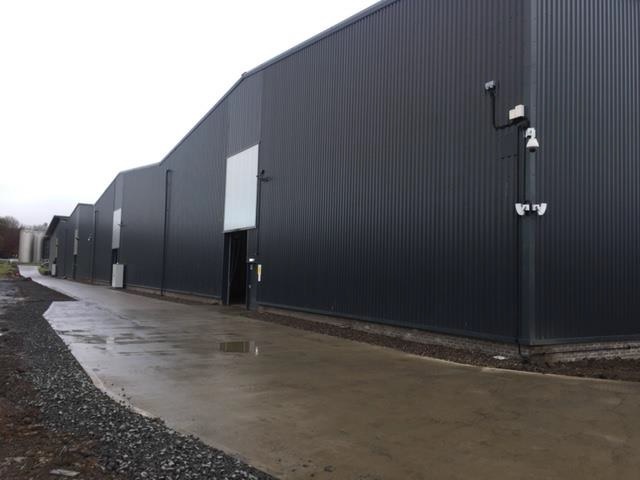 We have constructed a number of bonded warehouses at both Glen Turner, Livingston and Inchdairnie, Glenrothes. Athletes paddling under Colorado Sponsorship update on their 2017 successes. Eilidh Gibson, GB Senior and U23 Canoe Slalom team with her two team mates, won the Senior and U23 European and World Championships this year. 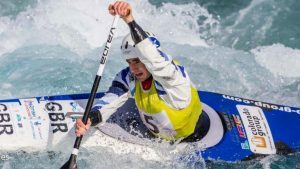 In this exciting event the 3 paddlers race together one behind the other down the white-water slalom course. 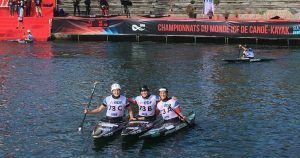 Eilidh went on to come 4th in the individual event at the Senior World Championships in Pau, France, in September and is on the Tokyo 2020 British Canoeing programme. ← How to get a Piling Rig in to the back Venal of the Grassmarket?